"I know I've said time and time again that you can quilt anything, even king sized quilts on a domestic, but how do we really do it? It seems like trying to fit a circular screw into a square hole - it's just not going to fit! "The thing we really need is a strategy guide. "In the video game world, a strategy guide is used to teach you how to best maneuver your way through a dungeon and fight the evil boss at the end. 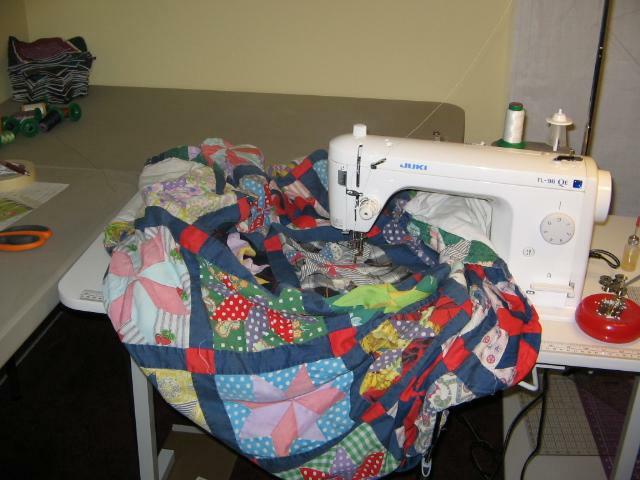 But we need a quilting strategy guide to help us deduce the best way to maneuver our quilts and fight the dreaded evils of drag, friction, and gravity that make quilting frustrating."